You might still be in disbelief after reading Google’s announcement that Gmail will be supporting embedded styles and media queries. You are certainly not alone. Check out this article for a breakdown of the announcement. This is a really big deal as it is the fruit of years of tireless efforts of the email community advocating for better CSS support in Gmail. Email designers were disappointed when Gmail launched in 2004 without embedded style support. 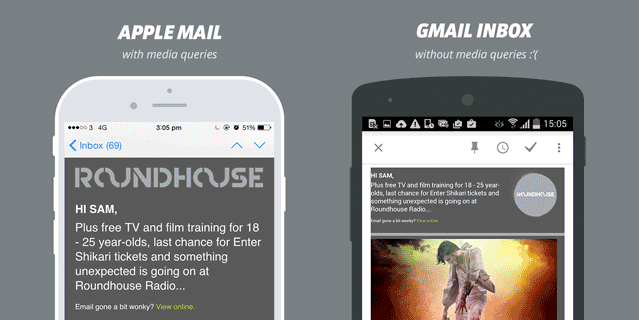 When Google replaced the native Android client that supported responsive email with the Gmail app, it became a colossal issue as emails would no longer be rendered using media queries in millions of Android devices. This problem was further compounded when Gmail introduced rendering quirks in each of their clients necessitating time consuming hacks. 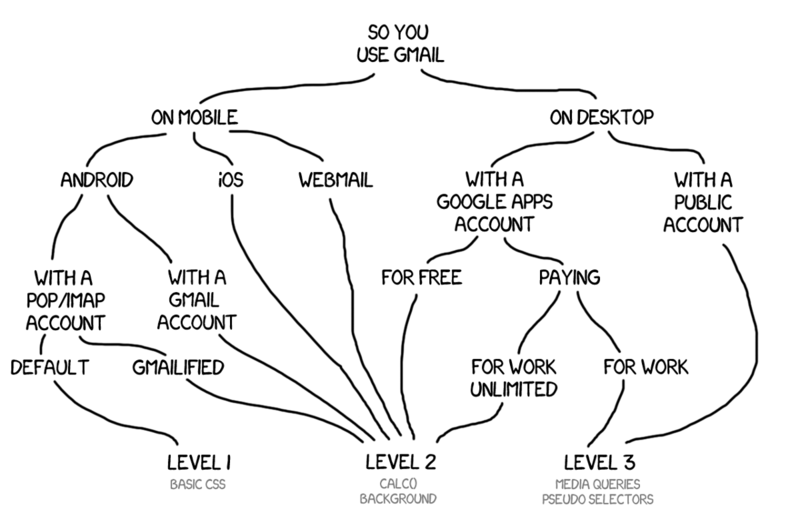 It became so bad that many email designers started to hate Gmail more than Outlook. Finally, it looks like we were heard. 8 Ways The Email Community Reached Out To Gmail. Social media was a natural channel to vent our frustrations with Gmail. 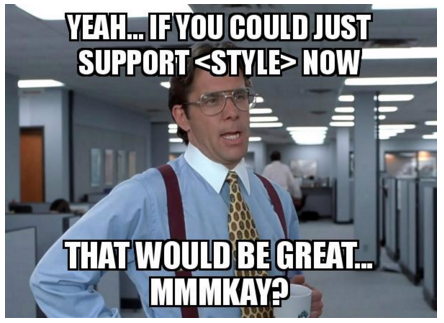 Many #emailgeeks on Twitter voiced their displeasure with Gmail’s lack of <style> support by trolling… I mean tweeting complaints to @gmail, Gmail’s twitter account, with hashtags such as #letsfixemail and #canhasstyle. We tried to get Google’s attention by posting on the Gmail support forums. I like partying like it’s 1999 as much as anyone else, but I’m sick and tired of having to inline all my CSS…[You] make creating a quality mobile experience difficult (no @media tags…)… You literally add an hour to my average work day. Until recently, the conferences you’d likely meet developers from email clients would be at conferences on email technology or security. So a bunch of us decided to bring the issue to their turf. At Inbox Love 2014 in Mountain View, Ros Hodgekiss (@yarrcat) and Andrew King (@akingkiwi) from Campaign Monitor, Colin Nederkoorn (@alphacolin) from Customer.io and myself presented to a room full of developers and product managers from the major email client developers. Folks from Gmail, Yahoo! Mail, AOL Mail and Outlook were there. The talk was surprisingly well received by the audience and there was even a live poll on who wanted media queries in Gmail. The Twitter community also tuned in to offer their support including Litmus’ Judge Jordan. We published articles that outline Gmail’s CSS transgressions in the hope that they reach the ears of engineers within Google. The Inbox by Gmail team had an AMA (Ask Me Anything) session on Reddit. The email community showed up!. If you fail to win them over by sheer logic, try humor. 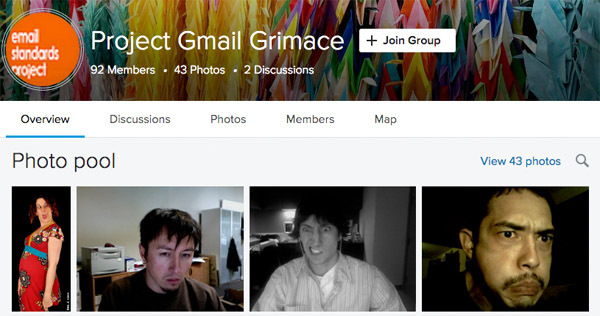 Gmail has ripped off email developers for years. They have manipulated rendering for far too long while our government has done nothing. Lets not forget the telepathic channel. My prediction is that Gmail will add style support to their webmail clients and media query support to their mobile apps. A large part of the credit in getting Gmail to fix their CSS support goes to those with connections within Google. Kudos to Eric Lepetit (@ericlepetitsf) and his team at Nest (a Google company) who helped make the case to the Gmail team that better CSS support would also benefit email marketers and designers within Google. The collective support of #emailgeeks in pushing Gmail to support better HTML/CSS cannot be overstated. Although there is no way to recognize everyone’s contributions here’s a list of a few active members of the community who have blogs or are active on twitter. 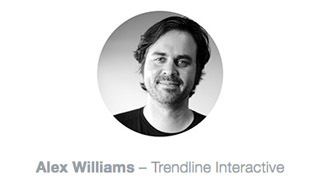 You can also find email geeks helping each other out at email design forums. You can spot them on the Email on Acid, Litmus and Campaign Monitor forums. Viktor Edvardsson (@viktoredv) has also recently set up an #emailgeeks Slack channel. DM him for more details. Last but not least of course a Huge Thank You! goes out to the Gmail team for doing the right thing for their users as well as for email designers and developers everywhere. The spotlight is now squarely on Microsoft Outlook and its antiquated HTML support. This may be an opportune time as Microsoft has started to engage with the email community. Right now, lets take a moment to celebrate the email community’s achievement in helping to foster a pivotal change for email. Great article, well done guys! Your effort is appreciable!!! Justin thanks for embedding and sharing video of the conference which played big role in supporting CSS in Gmail. Thanks for the article. It looks like gmail has implemented some of these things today (https://www.emailonacid.com/blog/article/industry-news/gmail-update-embedded-styles-and-media-queries). I did a few tests with emails I work on, sending to several email accounts I have to view on my Android and iPhone smartphone. Looked promising but not quite there yet, so I’m not changing anything for now.